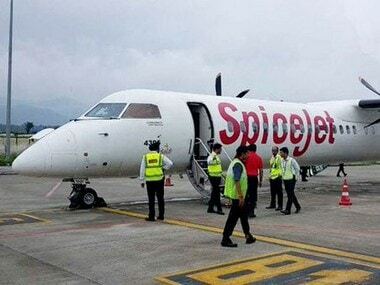 Dentsu Marcom has bagged SpiceJet's creative mandate. This win for the agency comes following a multi-agency pitch. Speaking about the development, Sanjiv Kapoor, chief operating officer, SpiceJet said, "SpiceJet is delighted to have appointed Dentsu Marcom as its creative agency. We were impressed with their understanding of the brief and strategic approach at the pitch process. 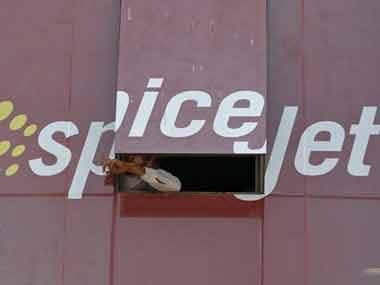 The agency will have a vital role to play in repositioning the brand thought further as we grow and enabling SpiceJet to achieve its aim of becoming a people's airline and a carrier of choice." The airline, along with Dentsu Marcom, aims to re-define and refresh the flying experience in India by infusing it with humanity, warmth, passion, commitment and a touch of humour, with the end goal of exceeding customers' expectation and their satisfaction. The brief given to agencies during the pitch was to capture the spirit of SOCCH: Safe, On-time, Clean, Courteous and Hassle-free. Said Rohit Ohri, executive chairman, Dentsu India and CEO, Dentsu APAC (South), "We are happy to partner brand SpiceJet on this exciting new phase of their journey in India. The new leadership team at SpiceJet has a clear and compelling vision of what the airline will stand for. Our task will be to develop this vision into a unique thumbprint for the brand and bring that to life at every customer touch point."